This is the newer and larger, Beth Shalom Sephardic synagogue, built in 1935, renovated in the 70’s, and the one fully used today. Its exterior is in white marble with neoclassical elements, while the spacious interior bears is unusual. This unique 6-hour tour in Athens offers an opportunity to combine Ancient Greek with Jewish culture. 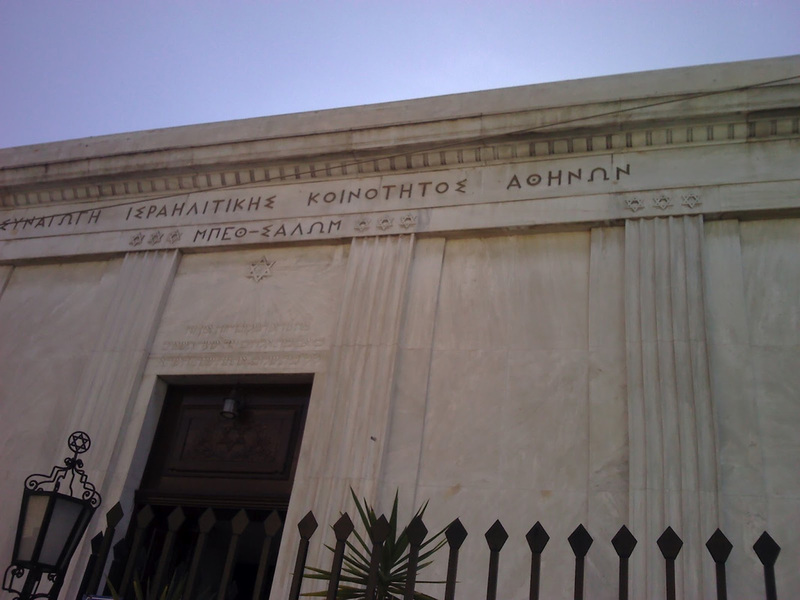 Visit the old and new Synagogue of Athens. Visit The Jewish Museum of Athens. Visit the Acropolis and Parthenon. 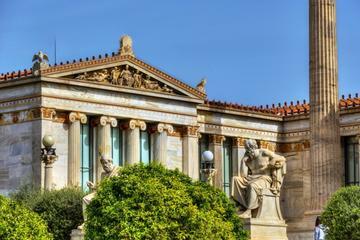 Enjoy a city tour in Athens with a professional English-speaking drive. Also available as a shore excursion from your cruise ship at the Port of Piraeus (Athens).